FACT CHECK: Was Barack Obama a Black Panther? Was Barack Obama a Black Panther? A chronologically impossible photograph supposedly documents a young Barack Obama as a Black Panther. 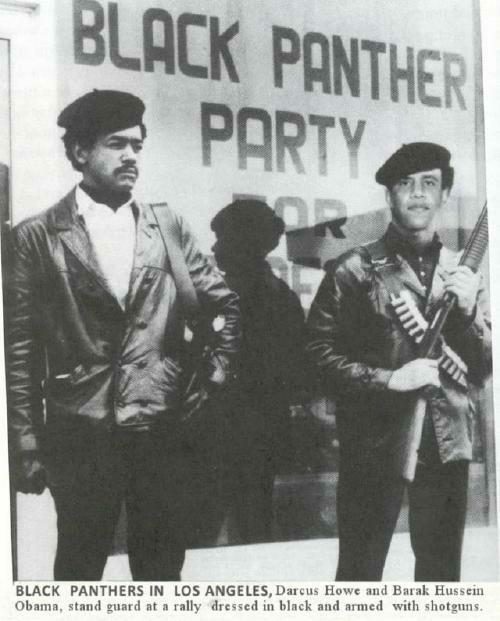 A photograph captures a young Barack Obama as a Black Panther party member. 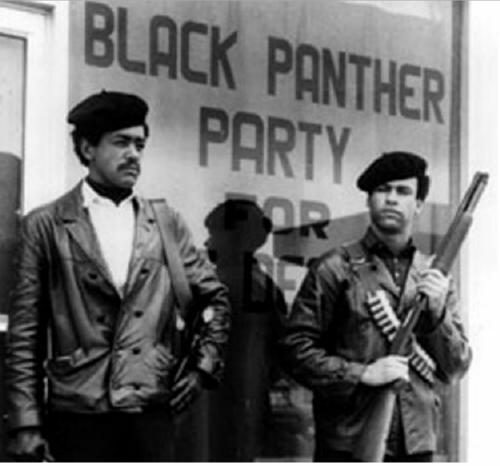 One would have to accept that Barack Obama managed to go through all the public scrutiny associated with a two-year-long national campaign and was well into his term as President before anybody noticed that he’d once been a Black Panther (despite the existence of evidence such as the purported newspaper photograph shown above). Barack Obama, who was born in 1961, was a mere schoolchild during the heyday of the Black Panther Party (1966 to 1972). This iconic pose was replicated by actors Courtney B. Vance and Marcus Chong in conjunction with the 1995 film Panther.